We can install prefinished hardwood, engineered wood and laminate wood flooring in many colors styles. 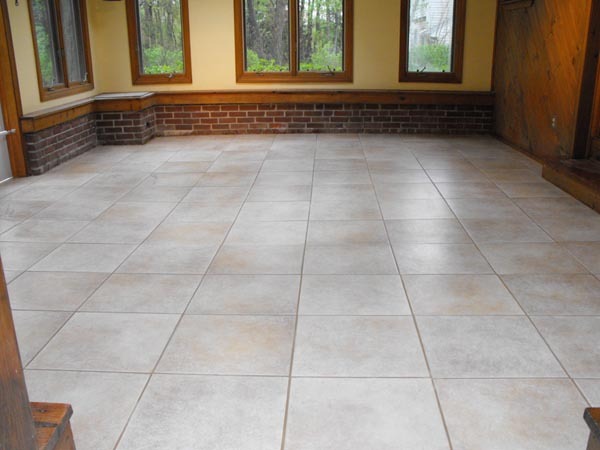 We can install any type of traditional tile flooring. Our iCoat decorative concrete resurfacing system achieves the look of authentic stone and other custom finishes at a fraction of the cost of real stone. 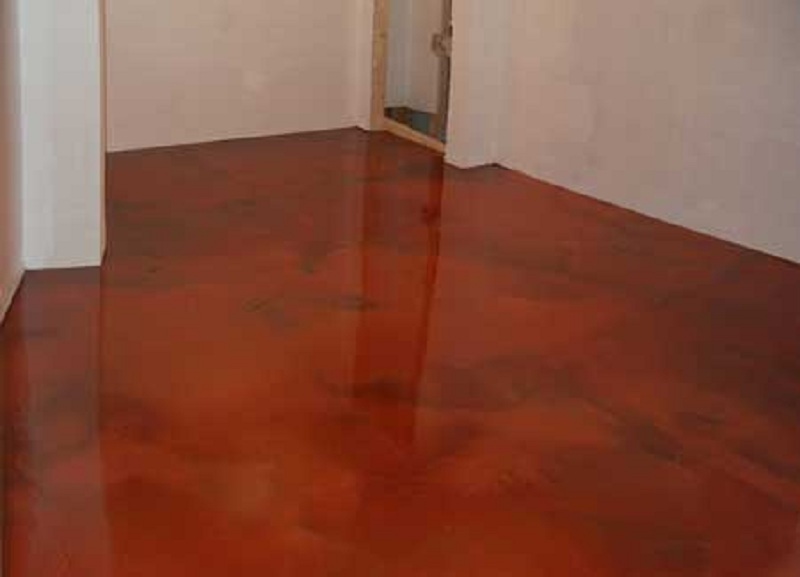 We can resurface directly over wood, linoleum, tile and many other surfaces. 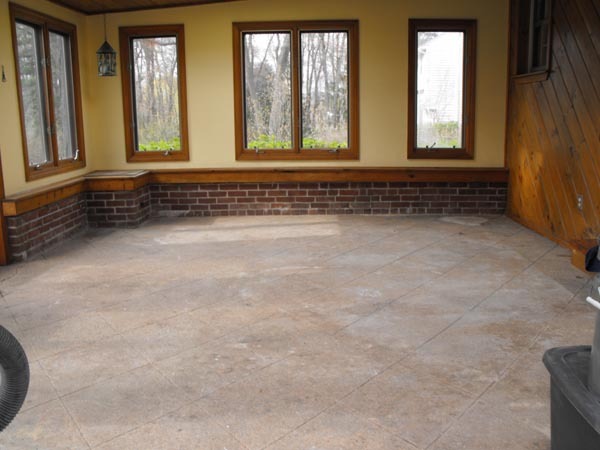 Slate, flagstone, travertine granite or tile are some of the looks we can achieve. Our custom, on-site coloring system guarantees a one-of-a-kind look that can be adjusted and tailored to your preferences. 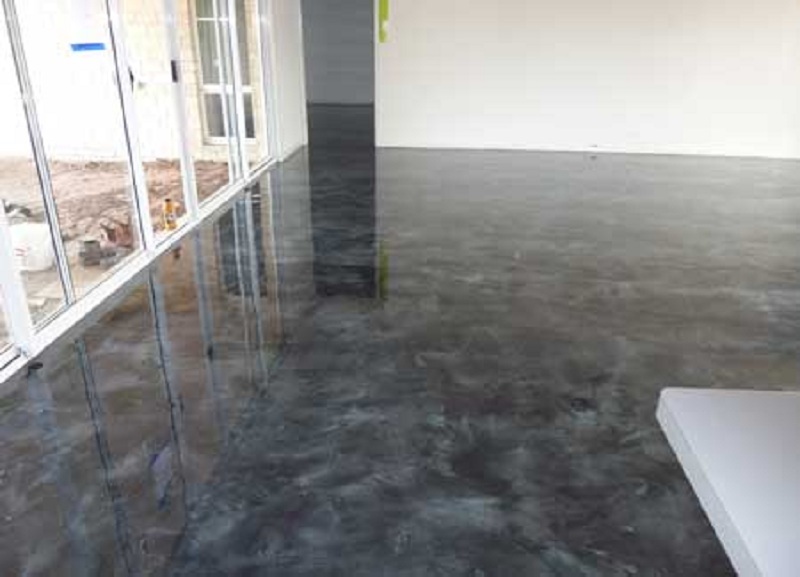 Light years ahead of the standard grey epoxy floor paint, iCoat's Metal Illusion Epoxy Floor System is a beautiful and versatile epoxy floor system. It is seamless, highly durable and can be customized to your color and style preferences. It is perfect for both commercial and residential applications and not just for garage, basement and industrial floors. 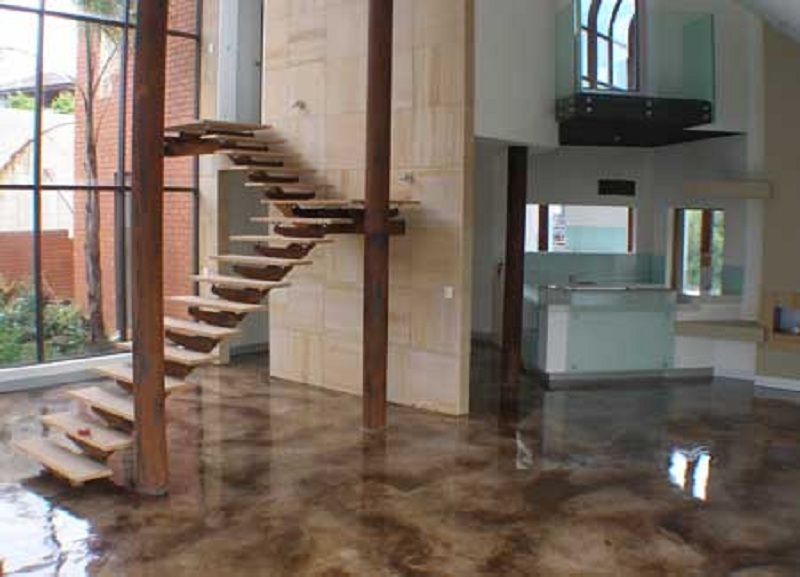 Metal Illusion Flooring can be applied over concrete, wood and many other surfaces including asbestos tiles. Don't pay for costly asbestos mitigation pulling those tiles up and exposing your family to airborne asbestos encapsulate them in a beautiful epoxy floor instead.